When pipes break it is critical to know the exact location of the break in your sewer line to lower your labor cost. With the combination of our camera head and digital locator we are able to pinpoint the location of the break in the sewer line. Not only where to dig but how deep to dig is also given. By doing this you are able to eliminate the guess work out of digging at your Omaha home to reach or avoid your sewer line. If you need a line located call us here at Major Drain. 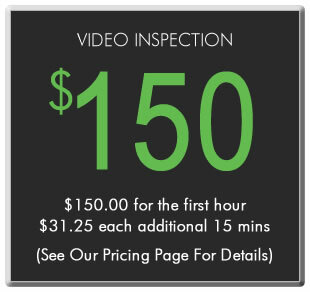 Our rates on locating are $150 for the first hour and $31.25 each additional 15 minutes with the vast majority of jobs being completed in the first hour. Simply contact us and will set up an appointment that is convenient for you and your Omaha household. We’ll show up on time, listen to your needs, and make recommendations to help you determine the best solution based on your wants and needs.